Hi everyone! 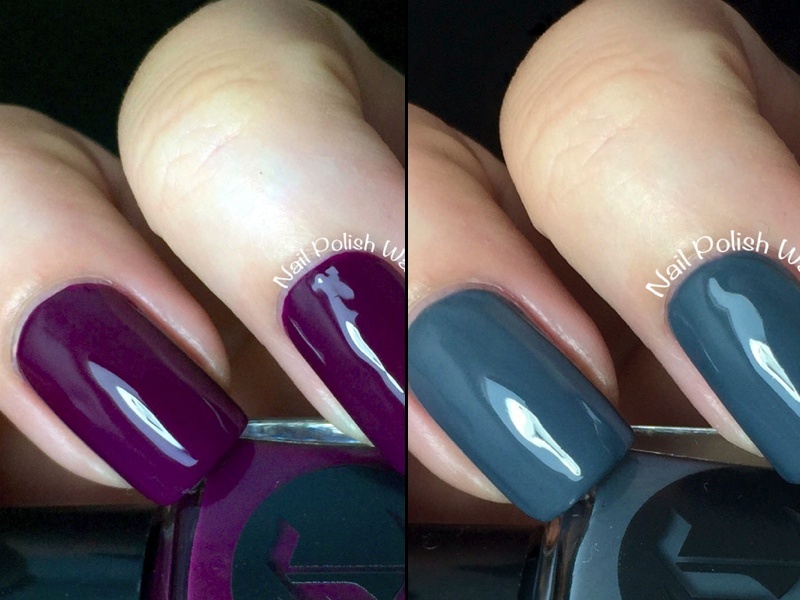 I have the two latest additions to the Metropolis Collection from Cirque Colors for you today! 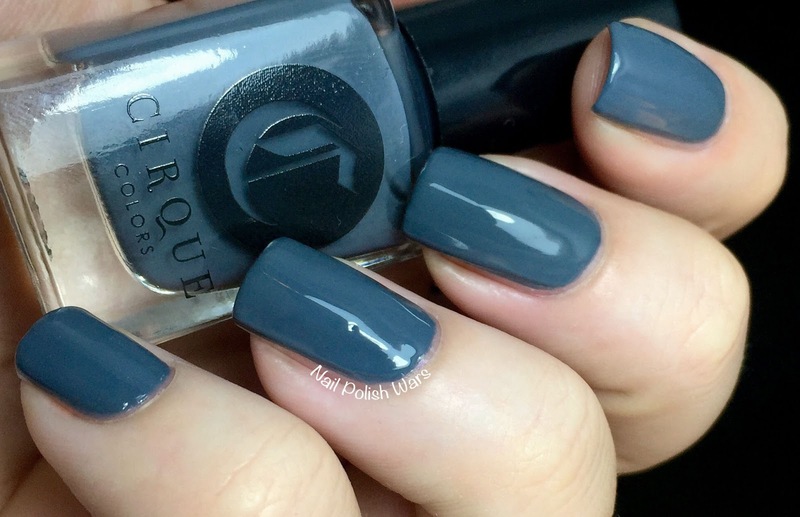 Concrete Jungle is a medium blue-toned grey creme. The formula was smooth and easy to apply. I love how raw this shade is! Shown is two coats of Concrete Jungle. La Vie Boheme is a deep wine creme. The formula was smooth and easy to apply. I love this shade! It packs such a punch!! Shown is two coats of La Vie Boheme. 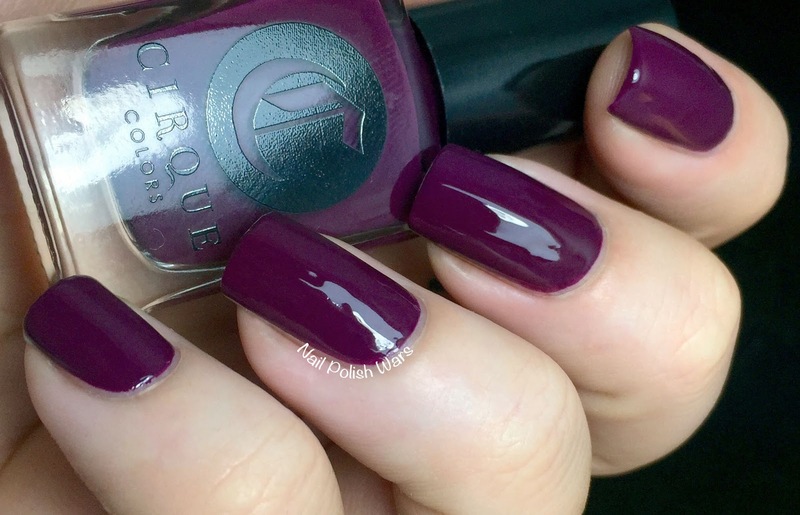 You can find these and other great Cirque Colors shades at their storefront here, and be sure to check them out on Facebook for all of their latest collections and updates. Both are nice creme colors for the fall.